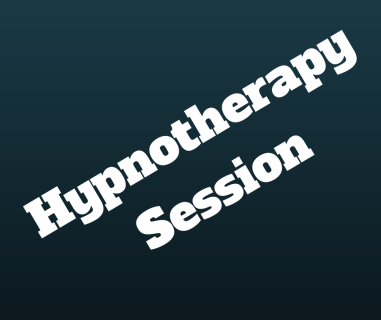 There is probably no finer way to permanently reduce anxiety than with hypnotherapy. It was discovered in the 19th century that hypnotherapy could reduce anxiety effectively and even though there are now powerful and effective medications, hypnosis and hypnotherapy remains the first choice for many people suffering from anxiety. 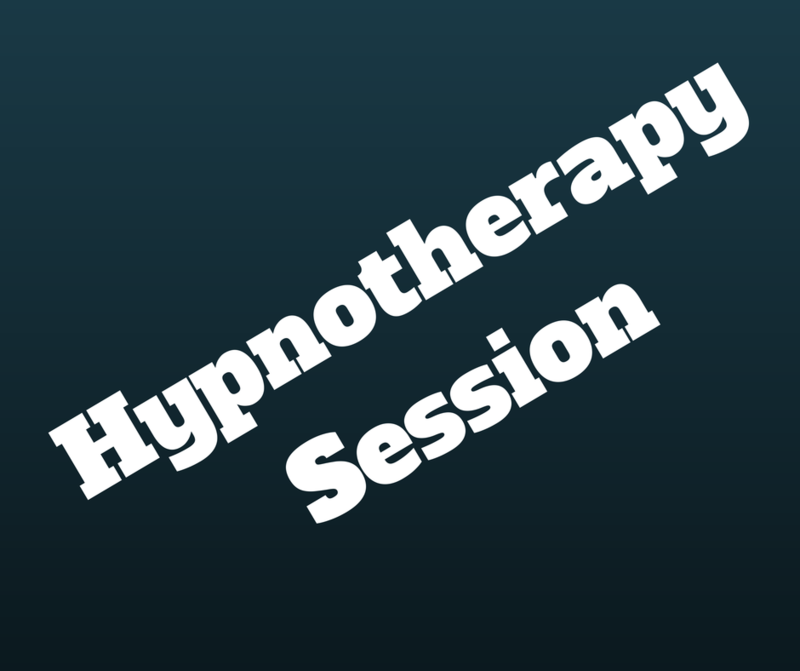 Hypnosis is of enormous help in reducing stress and/or anxiety levels, though there are two distinctly different methods of treatment. Whether you need help for a 'one-off' situation like a driving test, for example, or a more persistent and possibly deeper-rooted problem, Hypnosis can help you. The best method for any individual can really only be determined by consultation, many people finding that two or three sessions, spread over a month or so, are sufficient.